Ranbir Kapoor grew up close to Sanjay Dutt’s house in Pali Hill, and Sanjay was actually quite fond of little Ranbir. When he grew up he gifted him a Harley Davidson bike and often used to take Ranbir out for drives in his Ferrari at night. In fact, Ranbir decision to buy his own red sports car was also influenced by Sanjay Dutt. 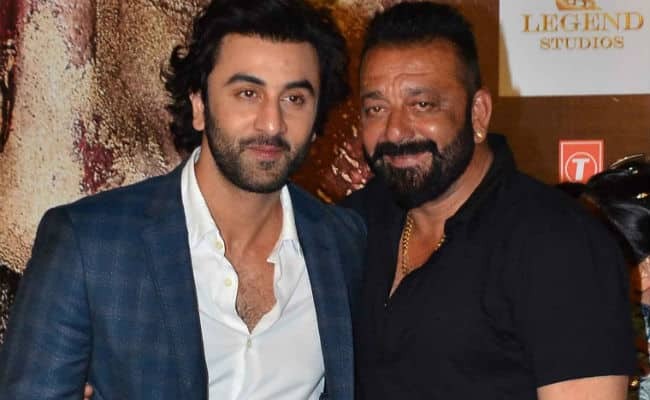 However, all this proximity was not liked by Rishi Kapoor who was wary of Dutt’s wild ways affecting an impressionable Ranbir and asked Sanjay to stay away from his son. Little did he know that years later Ranbir will give one of the most memorable performances of his career as Sanjay Dutt in his biopic. Paresh Rawal shared this amazing anecdote during the promotions of Sanju. Apparently, years back Paresh received a birthday note from the veteran actor Sunil Dutt. While he usually throws away all such notes, for some reason he decided to save the one that came from Sunil Dutt. 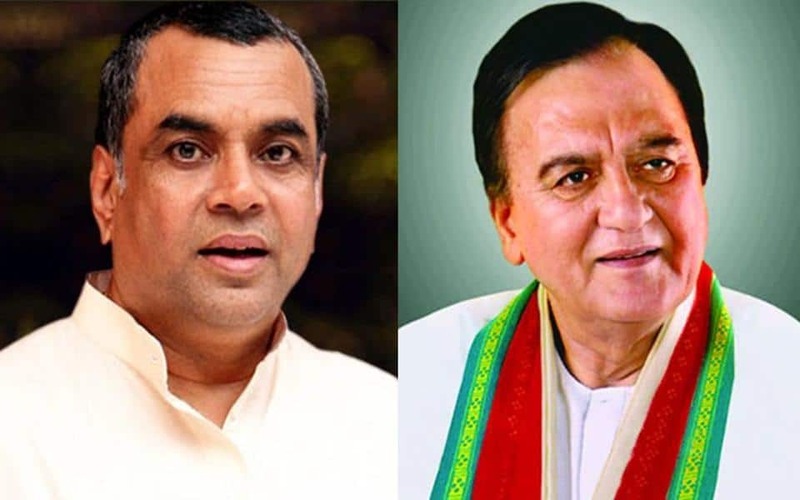 Years later, he plays Sunil Dutt in Sanju’s biopic. 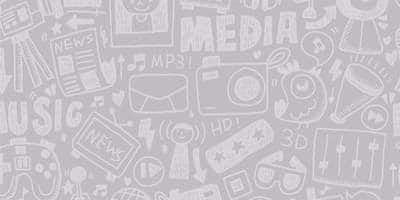 Many know that Sanjay Dutt and Manyata Dutt married at Sanjay’s friend Pradeep Sahni’s house located in Versova. But what most people do not know is Anushka Sharma who is playing Dutt’s biographer in the film, resides in the very same building. 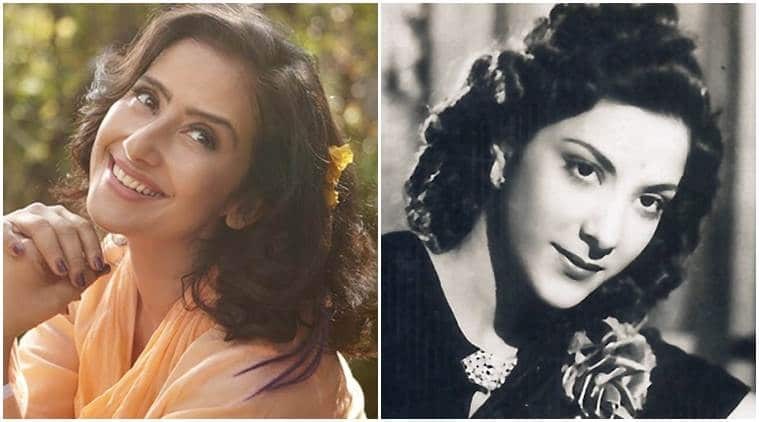 Manisha Koirala has garnered a lot of praise for her marvelous portrayal of Nargis Dutt, Sanjay’s mother. But apart from their looks, there is another similarity between them. Both super successful actresses of their own time have fought a bitter battle with cancer. While Nargis Dutt breathed her last in 1982, Manisha emerged victorious after a long struggle and is perfectly healthy. 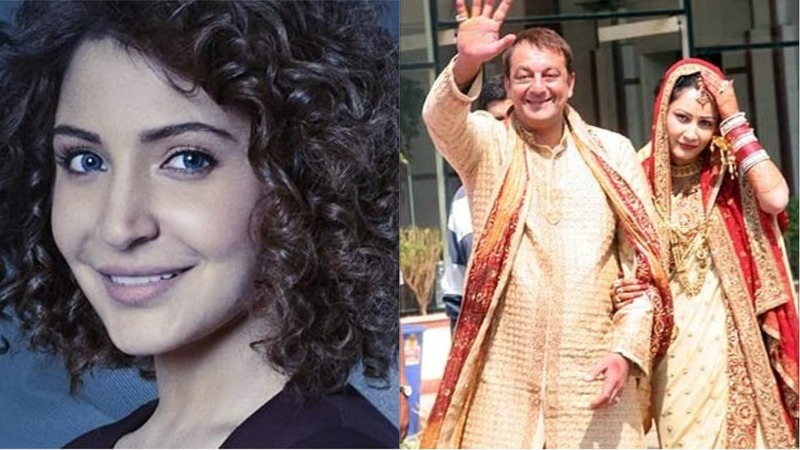 8 Upcoming Sanjay Dutt Films in 2019 - That Prove That He Is Far From Being Over In Bollywood!